Discussion in 'iPhone and iPad Games' started by jared9876, Sep 9, 2015. 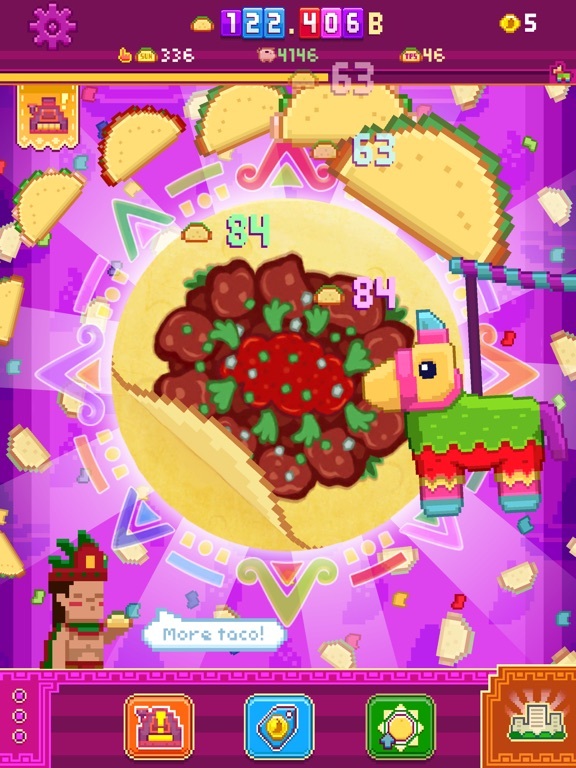 Harness the power of the mystical sun tortilla to build your taco empire! 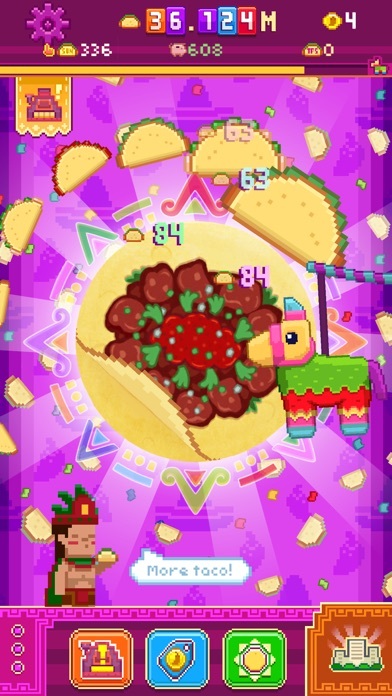 Included in the Best of 2015 in App Store Latin America. 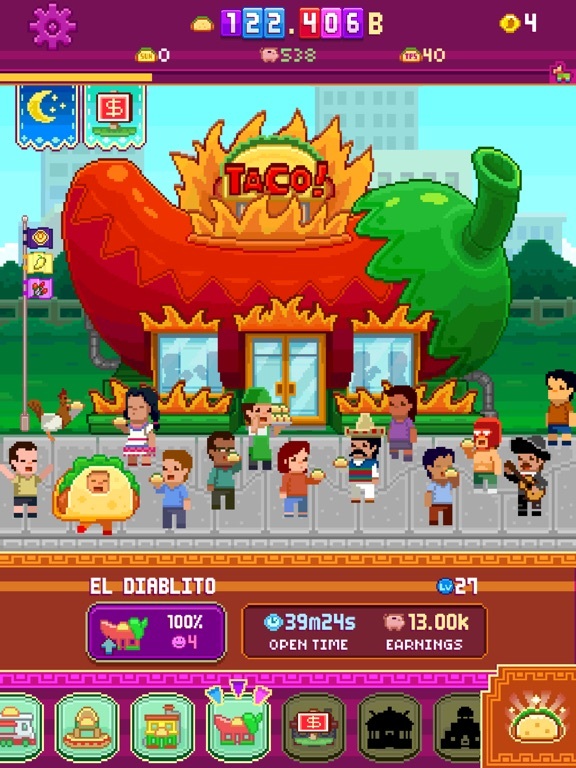 Build and manage tasty taco restaurants and upgrade their production and operating hours. With the guidance of Barbacoatl, an enigmatic taco connoisseur, find the ancient map that leads to a secret ritual ground. 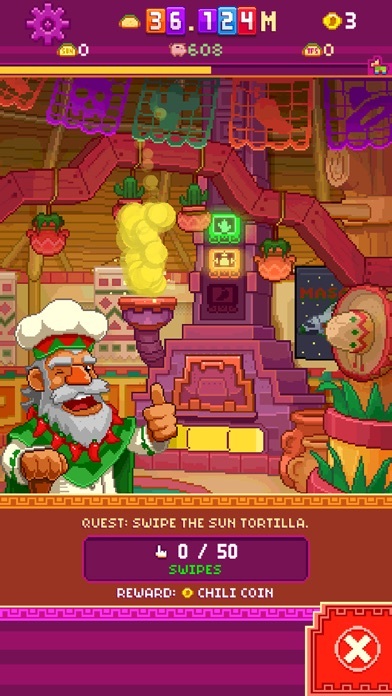 If a Tacologist were to complete this map and journey to this ancient place, then he would be able to harness the cosmic power of the Taco and bring even more tacos to the universe! Stats and Achievements! 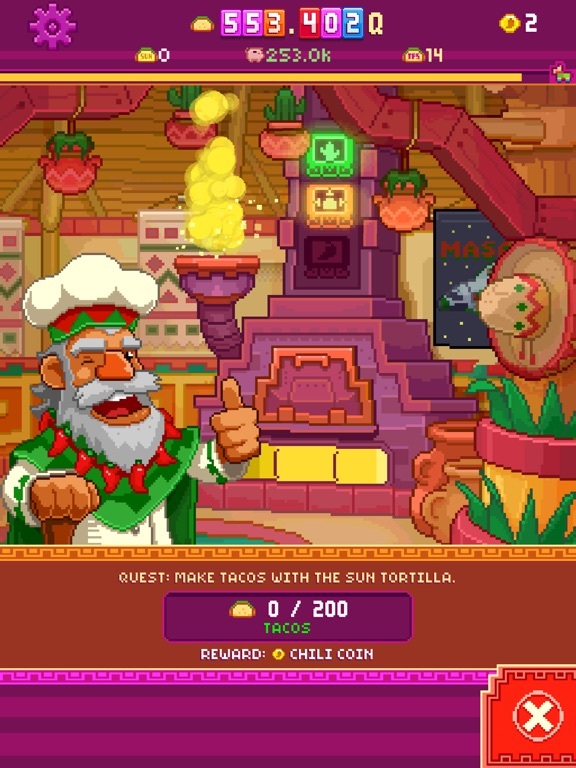 Try to get all the achievements, and keep track of every taco you have ever made! That does not look appealing in the slightest. Modern gameplay at its finest, folks....just swipe to increase a number. GENIUS. have to agree with you on this one. doesn't look good at all. 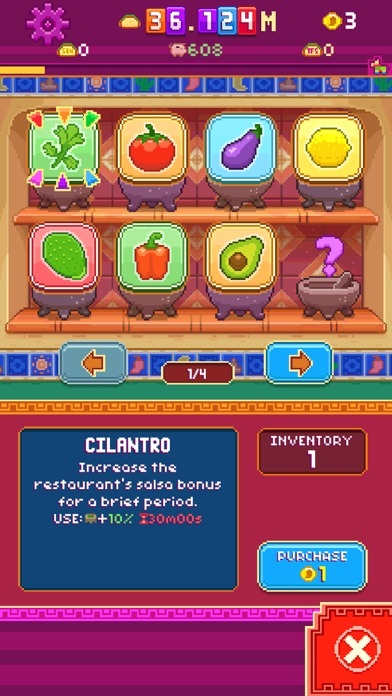 I normally like the tapping genre of games that have appeared lately but even in going to pass on this one after watching the vid. Anyone who cant wait a few hours, here are some codes for early play! Enjoy! Thanks! I grabbed 76RK69PEP6EN. looking forward to this. As a human who eats 14.5 tacos per week, I'm sure I'll find some amusement here. Here are a few more before it starts to roll out on its own! "MALXNHF9RKKN" is no longer homeless. Thanks! 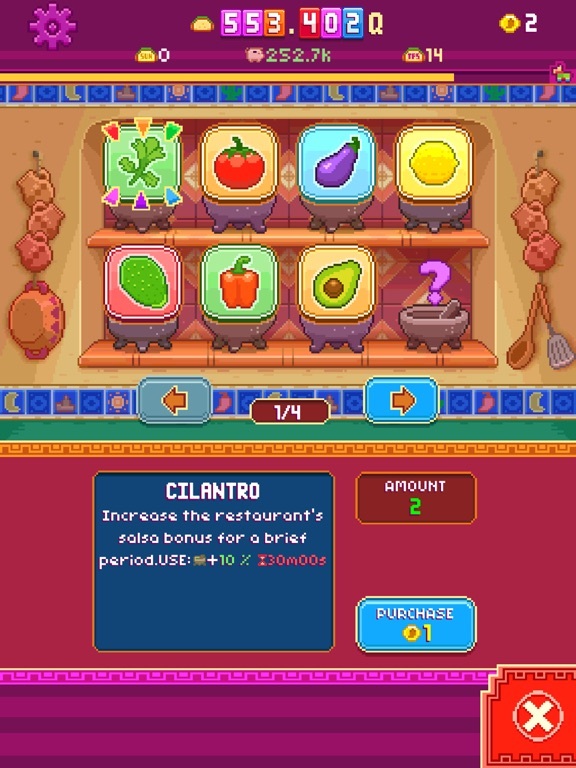 A brand new idle clicker, just in time for night shifts! I'm disappointed it won't work cross device, any plans for that functionality? At home I like my iPad but at work I have my iPhone. Anyway I don't really like many clickers but I like the idle management so that's why I'm playing as you can't find many tycoon types. 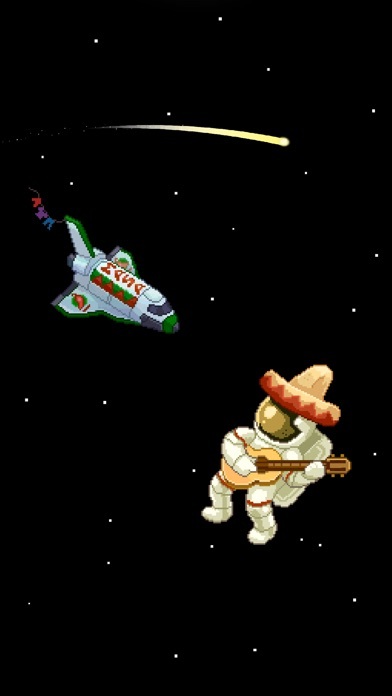 One gripe so far with the game is that when you get taken to space and pick 1 of 3 random items I think the bad ones far outweigh the good rewards like having shops lose a level but then when I win I only get 1k? Jup, the bad rewards are a bit harsh. I'm glad somebody agrees, I also thought it strange go have one to stop your swipes working basically telling you to stop playing? Besides what I've said I do like this one, although it's also strange either the resteraunts as you'd think the further you get the longer the timers will be but its not always the case many are still short and shorter than previous ones sometimes with upgrades being small. But yeh those punishments are harsh lost some ingridents and there are more bad than good it seems in those picks. 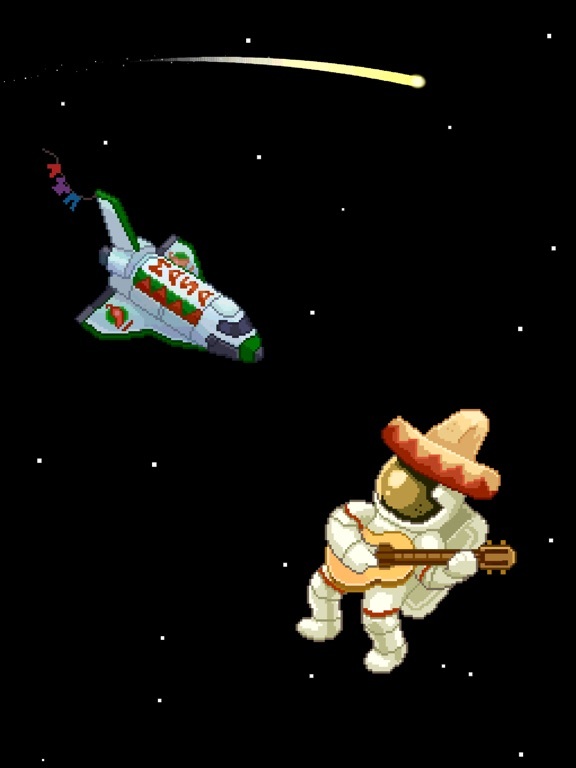 I don't understand these Eclipse things. Well I understand what they do but what is the purpose? I cannot earn anything for 5 minutes. I played for 45 minutes or so, but this just stops me from playing and i'm closing the app. Is that what developers want to archieve? That we just stop playing? I really don't get that. 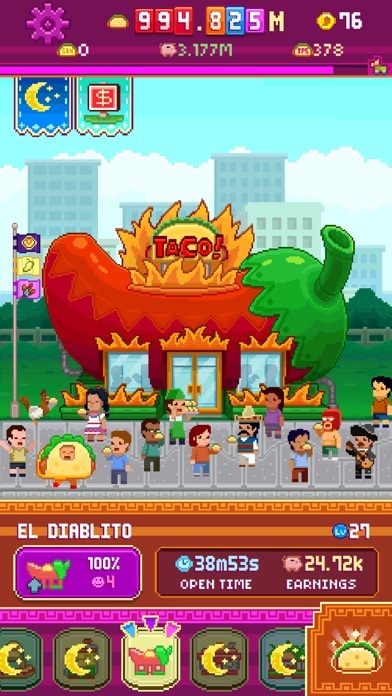 I'm happy to spend 5 for the taco doubler, but this and the negative rewards keep me from paying. My 2 cents.. Riddled with pay to win introduced to U very slowly, boring gameplay deleted.